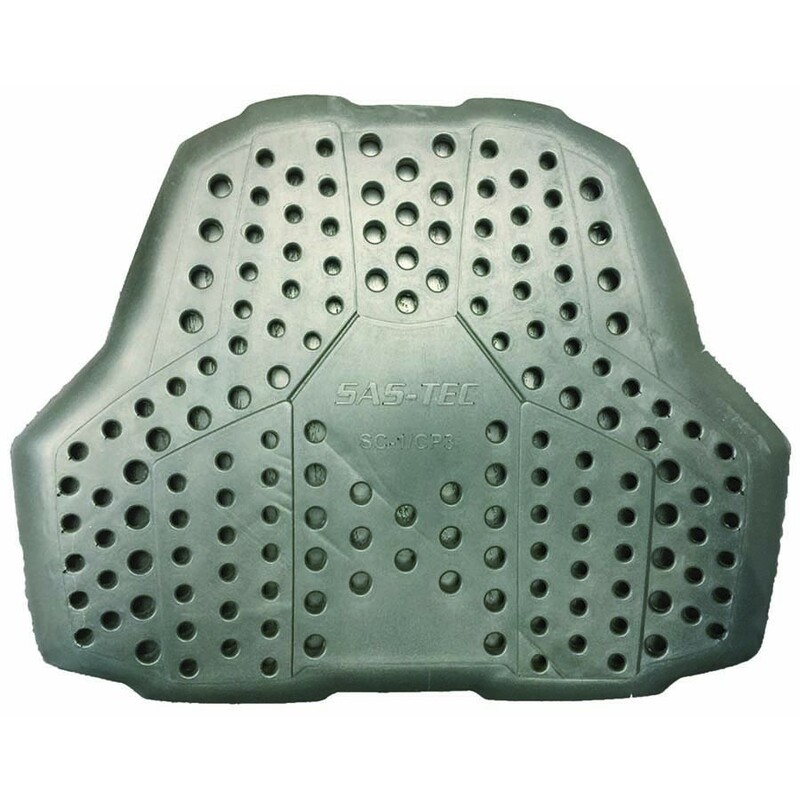 SAS-TEC is a high-quality soft foam protector that offers excellent protection when riding a motorcycle, snowmobile, mountain bike and for snowboarding and skiing. 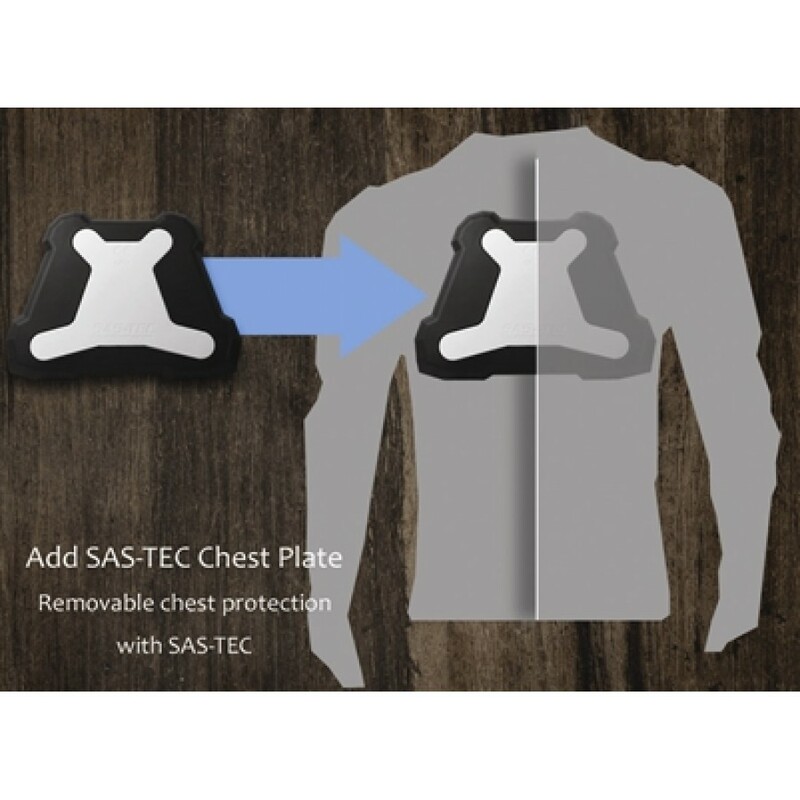 The chest plate is made from SAS-TEC impact reactive technology and it also offers extra puncture protection in the middle of the plate. Simply slide the SAS-TEC chest plate into the inner front pocket of your Demon upper body top and zip it up. 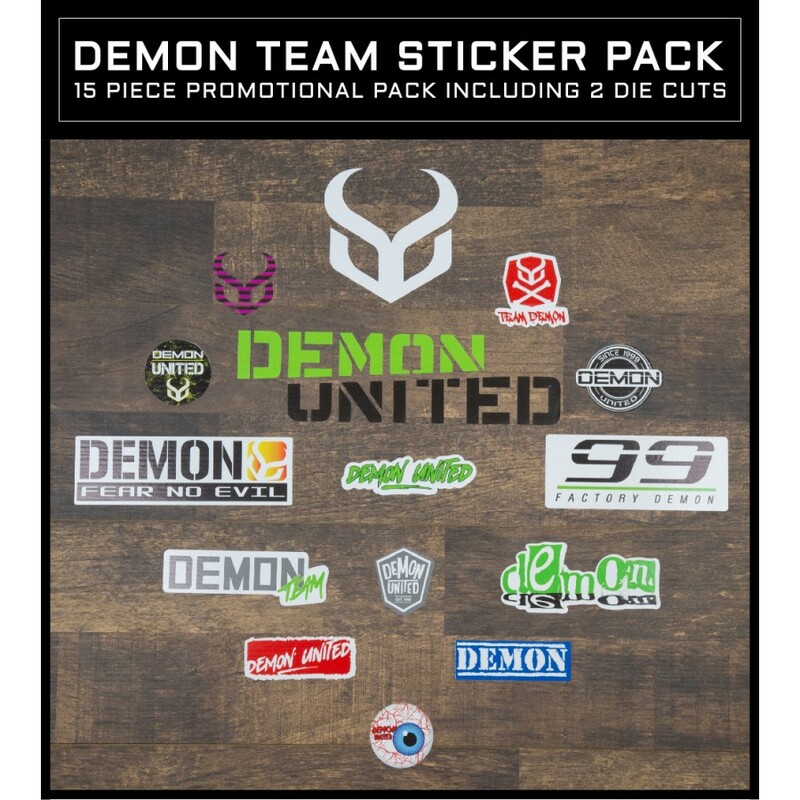 One size fits all Demon tops. SAS-TEC CE EN 1621-1 protection.